PGSR-3iFT ’Beagle’ is a tower-mounted radar for detection, tracking and classification of targets moving on- or close to the ground. 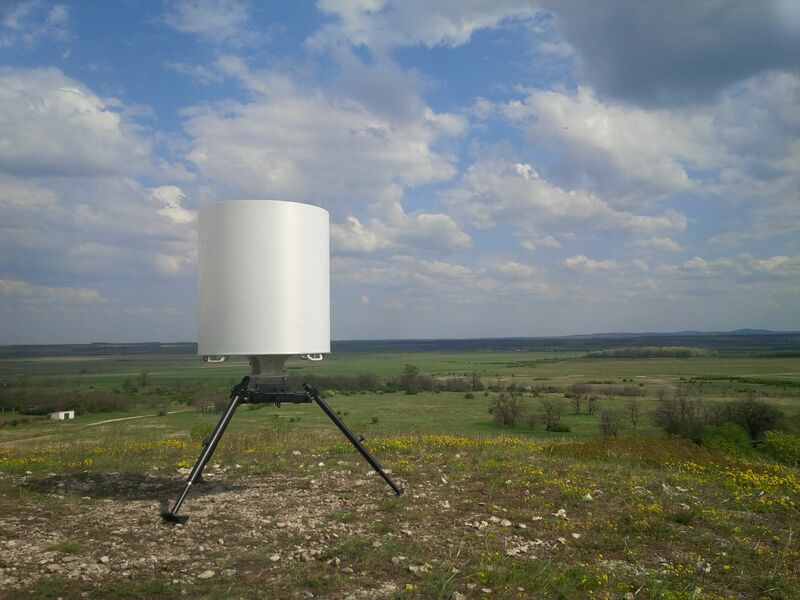 Designed for desert and harsh environment operation, it is placed inside a hermetically sealed radom to withstand extreme weather and environment challenges. The radar PGSR-3iFT ’Beagle’ is key element of sensor systems for early warning, illegal border crossing prevention and threat recognition along extensive border sections in desert or harsh environment. The PGSR-3iFT ’Beagle’ radars are the highest level ruling intelligent units in the radar-camera-sensor modules hierarchy. The radar controls cameras: activates, directs, ”slews to cue” etc.